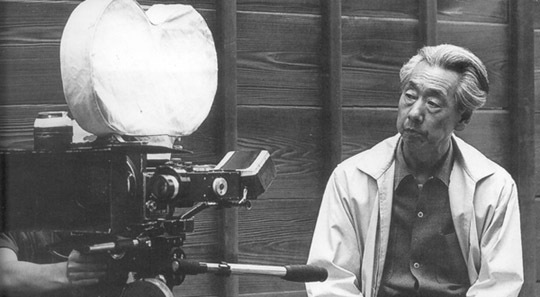 Film history is full of lost movies and forgotten filmmakers, but the case of Sadao Yamanaka is one of the saddest; a brilliant director in 1930s Japan, he died young and all but three of his twenty-seven features are lost. The three that remain are all great works of narrative art. Masters of Cinema’s new Blu-ray of Kiyoshi Kurosawa’s Cure (1997) drew me back for another attempt to understand this maddeningly enigmatic horror film; like its mysterious killer, it exerts an almost hypnotic hold on the viewer. Like many filmmakers of his generation, Walter Hill began his career with strong, individualistic work, but somehow eventually drifted into aimlessness. His directorial debut, Hard Times (1975), still holds up, but his most recent film, The Assignment (2016), is transgressive but unfocused. A new digital restoration of King Hu’s epic period ghost story Legend of the Mountain (1979) from Masters of Cinema reveals this languid masterpiece in all its pictorial glory; a stunning dream of a movie.